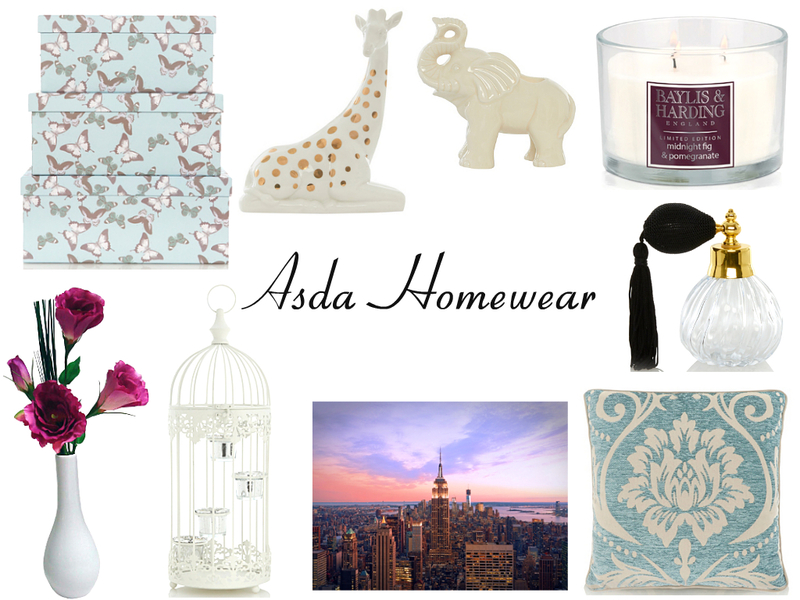 In today’s blog post I’m going to be sharing with you some homewear items that I’d love to pick up from Asda to add to my room. As you probably already know I’m always looking for ways to update & add to my room. I always like to add new things to my room every other month or so even if it’s just one thing. "The Sunday Topic No.8 YouTube"
"Glamping Packing List Part 1"